Let's fly some kites with the Wisconsin Kiters! - Minnesota Kite Society - Fly With Us! Let's fly some kites with the Wisconsin Kiters! 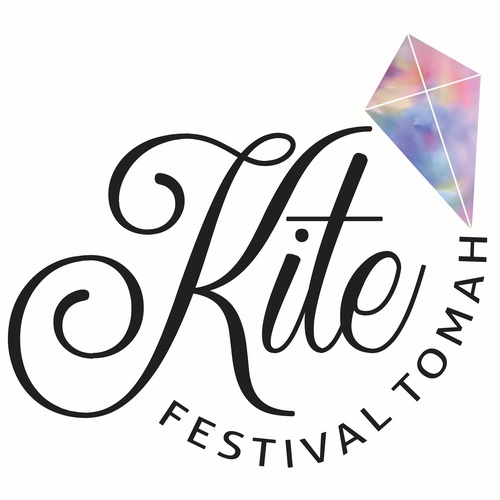 Color the sky at the First Annual Tomah Kite Fest in 2018! Join us on June 2nd at the Tomah Soccer Complex (1801 Bow St) for a fun, free day full of kites and activities. Bring your blankets, chairs, sun glasses and umbrellas for this relaxing day in the sun. The festivities will feature Wisconsin Kiters Club giant show kites and precision stunt kite demonstrations. Other activities include kite decorating, kite sales by Unique Flying Objects, kids' activity tent, and so much more. This event is FREE and open to the public! Click Here if you are on Facebook. Free shuttle bus to the event! 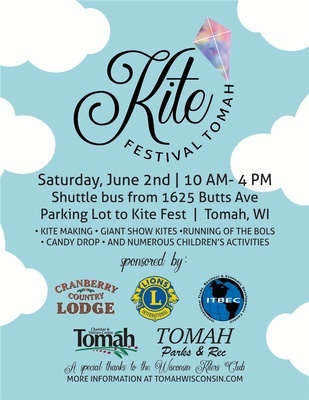 Join us at the Tomah Kite Fest!